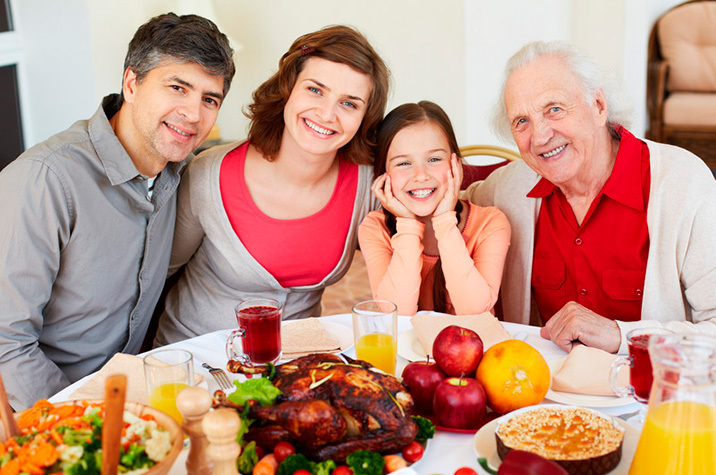 Don’t Let Bad Dental Health Ruin Your Thanksgiving! The holidays are here, and before you know it, the entire family will be sitting around the table for Thanksgiving dinner. But with all the sweets and desserts so readily available, patients in the area of Simi Valley are interested in learning more about how to keep their smile healthy during the holidays. Don’t let Thanksgiving ruin your dental health! Cavity prevention tips and ways to protect the smile! Avoid cracking nuts with your teeth. Many patients who are enjoying holiday nuts may try to shell them with their teeth. Stop! This can cause breakage and even cuts in the gum tissues that may require treatment at the dentist. Avoid opening packaging with your teeth. Teeth are for eating, not opening packages. Instead of using your teeth, reach for a box knife or scissors. And use a bottle opener to open bottles with bottle caps. Avoid ice or hard candies. Chewing on these objects can lead to cracks and chips in the teeth that can not only affect the natural tooth’s appearance but cause pain and expensive repair. Let candies and ice dissolve naturally in your mouth. Be easy on the sweets. While it may be too easy to enjoy sweets and treats all day, every day during the holiday break, enjoy in small quantities. Make sure to brush and floss right after enjoying sweets to ensure the teeth and gums are clean. Visit the dentist regularly. The most tried-and-true advice for a healthy smile is routine visits with the dentist. Patients should see their Simi Valley dentist at least twice a year for a cleaning and examination. 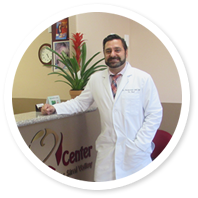 If you are ready to work with a dedicated dental professional in Simi Valley such as Dr. Harmik Hartounian to learn about ways to maintain your oral health throughout the holidays, we encourage you to schedule an appointment at the Dental Center of Simi Valley. Contact our dental team today at (805) 579-0600. We welcome new and existing patients into our practice for quality, comprehensive dental care solutions, including preventative, general, and cosmetic dentistry options.